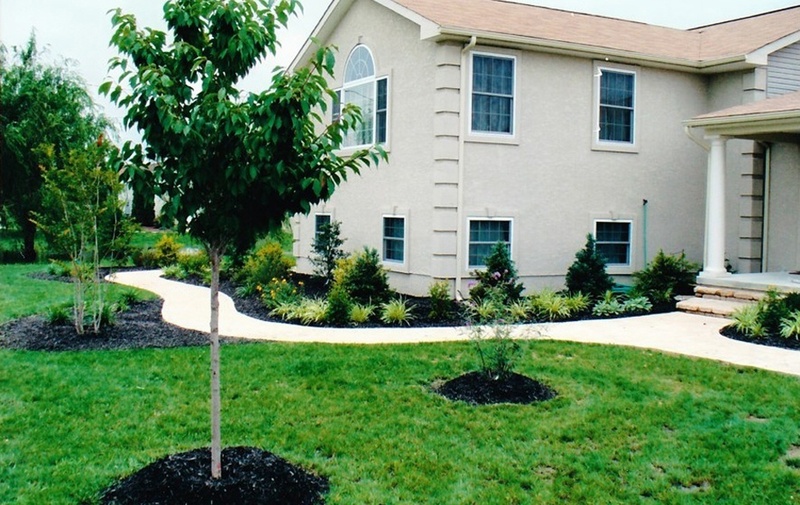 Green Acres got its landscape roots (No pun intended) in the Greenwich Township area in 1980, providing our services to both residential and commercial clientele. 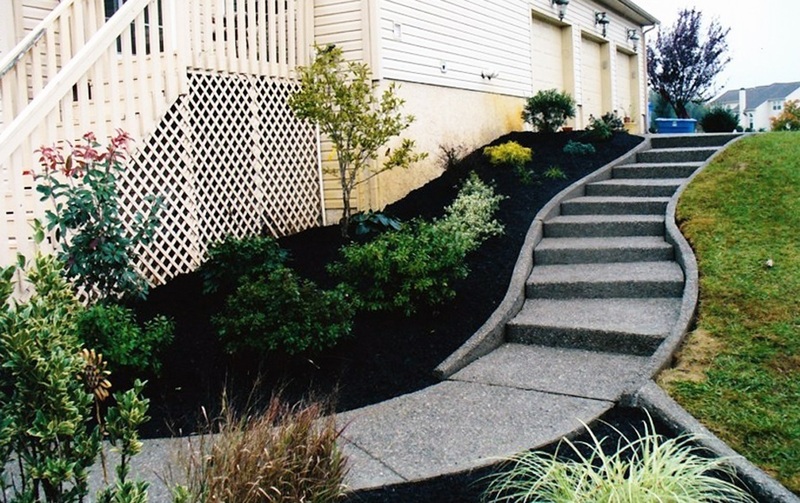 Based in Logan Township since 1993, our services are concentrated in the areas of Logan and Woolwich Township, East Greenwich, Greenwich Township, Mantua, Woodbury and West Deptford. 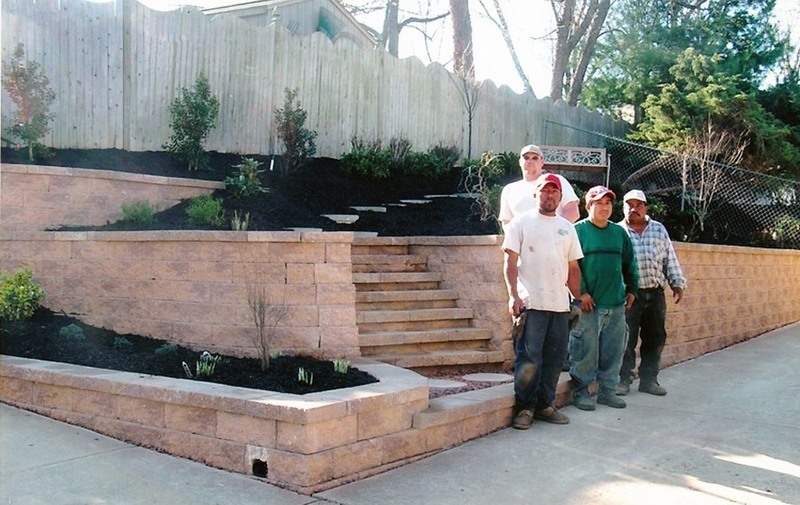 Green Acres Landscaping, LLC © Copyright 2015. All Rights Reserved.